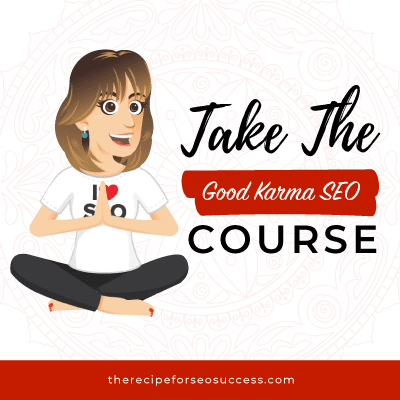 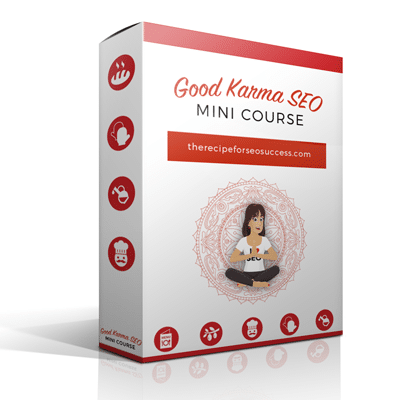 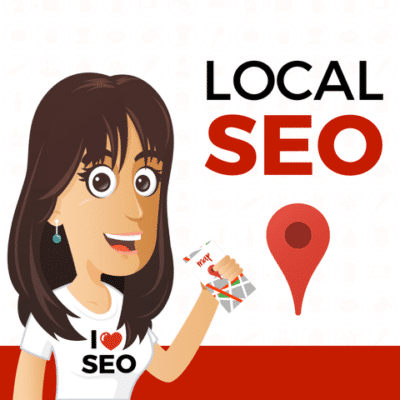 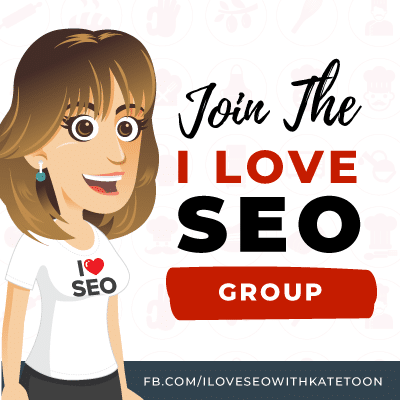 A 5-day SEO course I’m going to take you through some simple, soulful SEO tactics that can boost your ranking while also giving you a friendly nod and a tickle from the karma police. 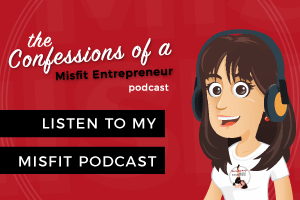 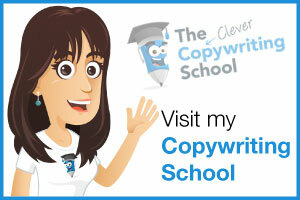 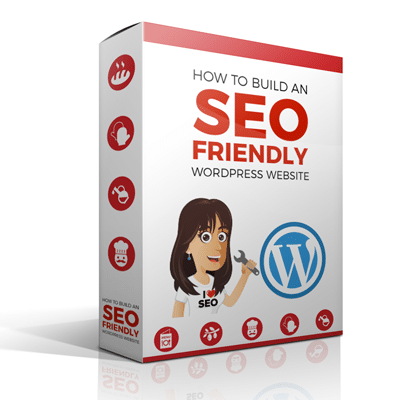 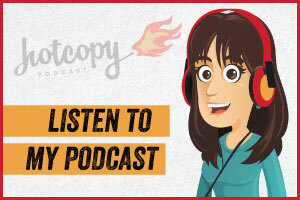 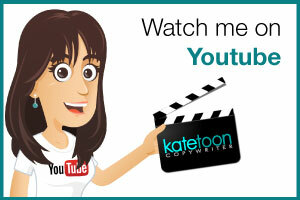 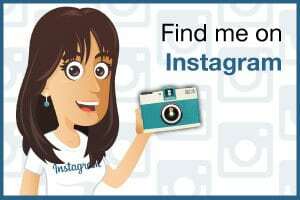 Including how to build back links and authority! 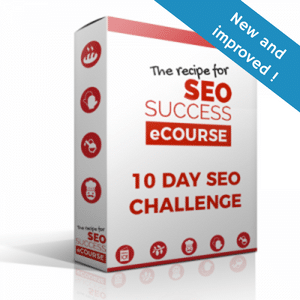 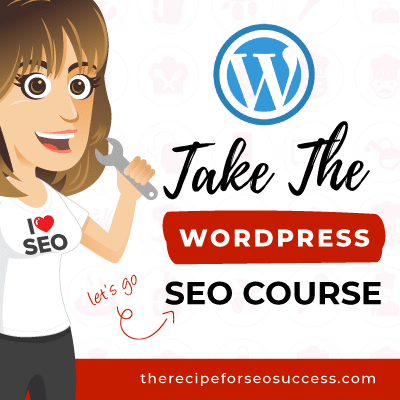 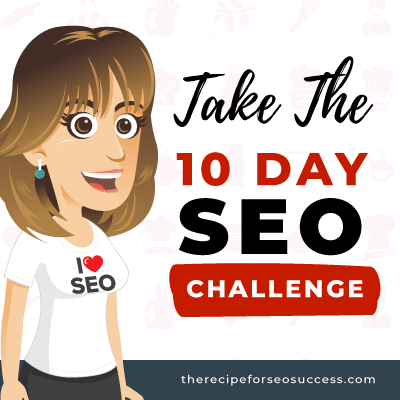 Psst this course is best taken AFTER you’ve completed the 10 day SEO challenge or if you already have a solid grasp of foundation level SEO. 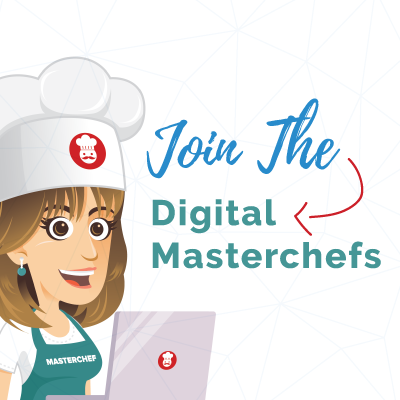 Password access to the tasks on the website.